Longing for an elegant tropical destination offering every amenity you can imagine? Longboat Key is sure to open the door to a world of sunshine, beauty and adventure like you’ve never experienced before. 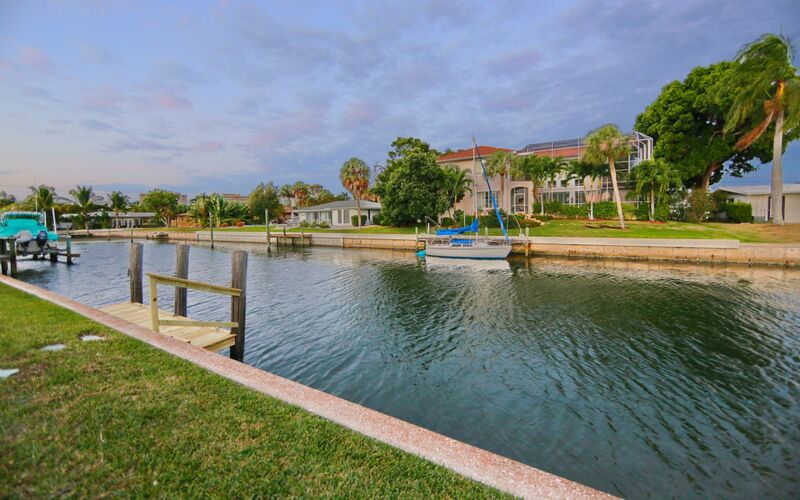 Come see for yourself why they call Longboat Key "the Gem of Florida's Sun Coast." Ignored by spring breakers and devoid of the garish attractions that characterize many Florida beach towns, Longboat Key is one of quietest barrier islands on the Gulf Coast. Longboat Key offers visitors waterfront golf, fine dining and luxury shopping. In fact, its 12 miles of white sand beaches have helped to make this a luxury Gulf Coast resort community. Bringing you an elegant and scenic environment that offers the rare combination of breathtaking beaches and cultural activities all within a relaxed and elegant lifestyle. 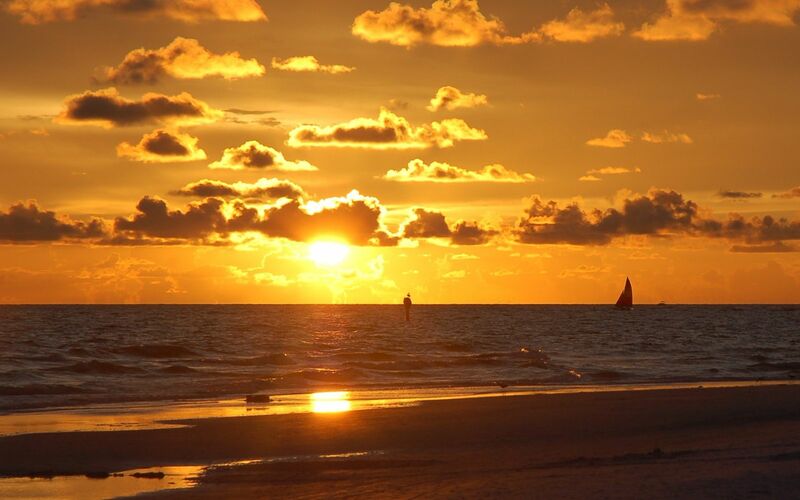 Sun, sand and water are three things you can be sure to find when visiting Longboat Key. Fill a basket with some tasty treats found at one of the local farmers markets and take your dining to the beach for a family picnic, or dive straight into the water to cool off from an early morning’s tennis match. Collect seashells along the stretch of sand or simply relax by the shore, enjoying the more intimate, less crowded beach-feel this destination provides visitors. On average, there are 256 sunny days per year in Longboat Key, FL. Longboat Key, FL climate is hot during summer when temperatures tend to be in the 80s and mild during winter when temperatures tend to be in the 60s. Rainfall 2.8 in. 2.7 in. 4.0 in. 2.2 in. 2.5 in. 8.2 in. Rainfall 9.2 in. 9.8 in. 7.4 in. 2.8 in. 2.2 in. 2.5 in.